The saying goes ‘there’s no place like home!’ and that’s certainly true of this month’s Store Seller exclusive challenge. We’re focussing on another top-selling category, Furniture & Home, with a twist – everything in a low poly and/or hand painted style. Inspiration for this challenge is all around you and the uses for 3D models of home furnishings are endless – interactive games, VR + AR, 2D renders, props for animations etc. N.B. 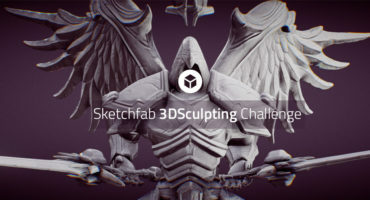 This challenge requires that you are already set up as a seller on the Sketchfab Store – to find out more and apply to become a seller, check out this article. All the furniture and fixtures for a themed space e.g. an office, a hotel, a hospital, an expensive mansion, a modern penthouse, a castle etc. TL;DR: create a low poly 3D model – or better yet several models to make a pack – for the Home & Furniture category . Upload it to the Sketchfab Store, set the price, category, and tag it #StoreFurnitureChallenge. Think optimization. Try to limit each model to one material/texture or even consider having several modular pieces shared one material using texture atlases. Consistent style. Stay consistent and think about how your models could work with other sets and packs a buyer might be considering to use. Take inspiration from your surroundings. Break down your environment into all the little details that combine to make a real space. This challenge covers both modeling and texturing: create an architectural asset using your favourite tools. Any technique goes! 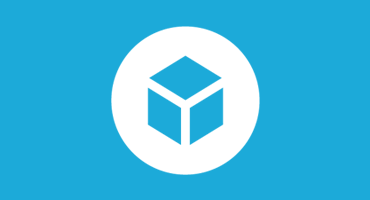 You can use sculpting, box modeling, voxels – you name it! We’ll be looking for the most visually interesting models. Once you’ve created your scene, upload it to Sketchfab, tag it #StoreFurnitureChallenge.